Lombok is an island separated from Bali (in the west) by the Lombok Strait and from Sumbawa (in the east) by the Alas Strait. Though the beach resorts in neighbouring Bali have become touristy and overdeveloped, the resorts here are still unspoiled gems. 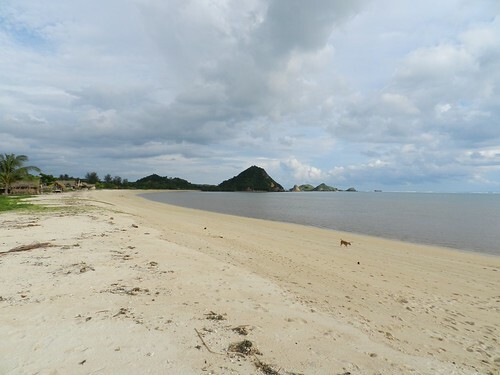 A variety of accommodation are available along Lombok's coasts but the beaches here remain serene and unspoilt. 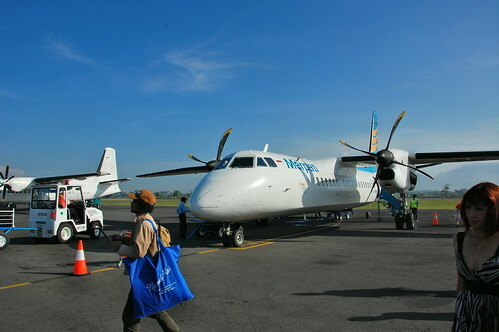 Lombok International Airport is the only airport on the island with domestic flights between Jakarta, Surabaya and Denpasar. Regular international flights are between Singapore and Kuala Lumpur in Malaysia. 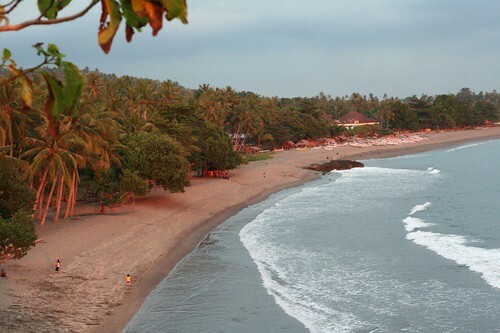 Senggigi's beachfront is the main holiday destination in Lombok. A wide range of accommodation is available here including hotels, villas, homestay and budget stays for backpackers. Though not to be confused with Kuta in Bali, Lombok's Kuta is also a popular destination with surfers. Furthermore, the beaches in Kuta are some of the best in Indonesia with its emerald clear waters. 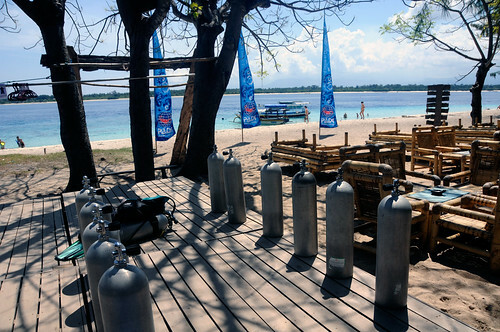 The Gili Islands comprises of three small islands off the western coast of Lombok. Though still a popular backpacker destination, it has moved upmarket with resort-style hotels.